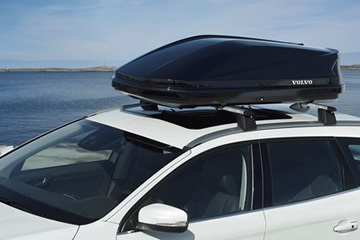 Clelands carry an extensive stock of Volvo Accessories from Towbars, Cycle Carriers, Roof Storage to Pet Accessories. Everyday to adventurous, life-saving to lifestyle-defining. 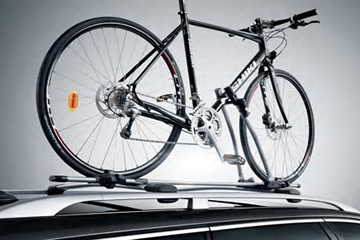 You’ll find the accessory you’re looking for in our range, as well as plenty of room for inspiration. 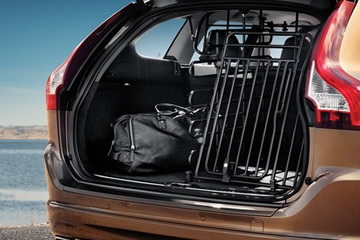 Volvo cars are designed with every family member in mind – including family pets. Our Pet Accessory Pack does two important jobs: it helps keep your pet safe and your car clean.